Self-Portrait No. 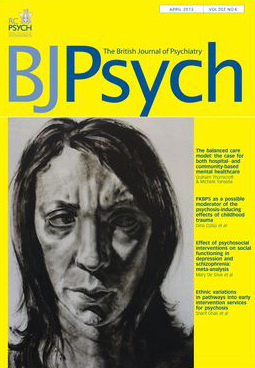 1 is featured on the cover of the British Journal of Psychiatry’s April 2013 issue. Congrats! That must make you feel brilliant. ← Ask the Art Professor: How Long Did it Take You to Jump Start Your Art Career after Graduation? What Was Your First Job?